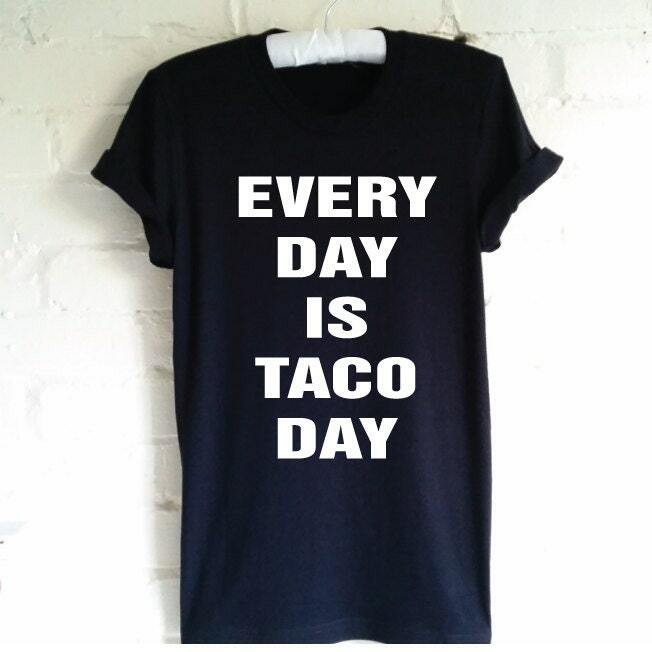 Every Day is Taco Day Shirt. 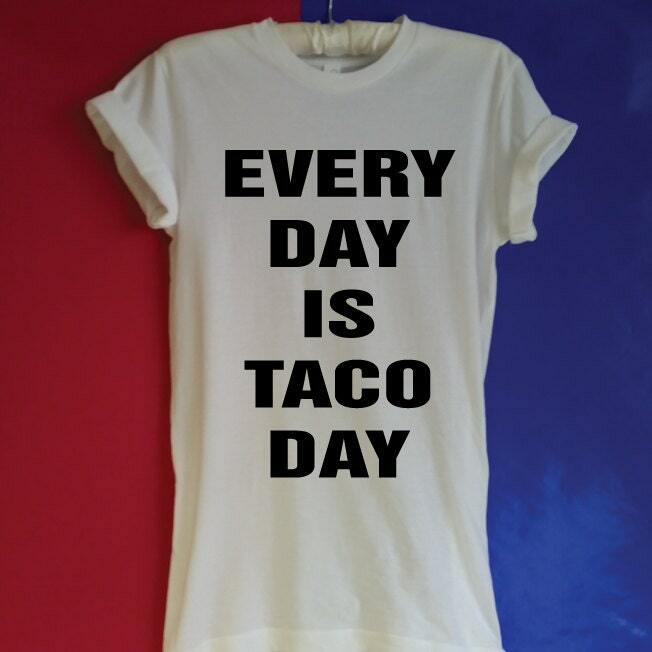 Funny Taco Shirt. Cinco De Mayo. Mexican Food Shirt. Love Tacos. Taco Gift. Food Gift. Funny Food Shirt. 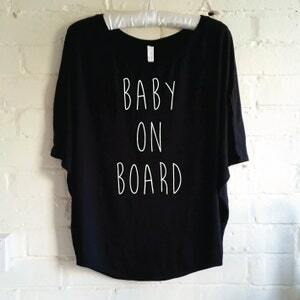 Baby On Board Shirt. Pregnancy Announcement. Mum To Be. Maternity Announcement. Future Mommy. Preggers. Pregnant. 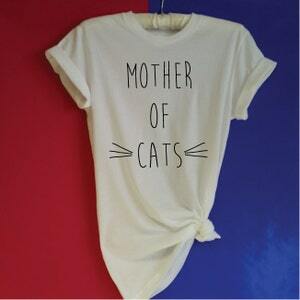 Baby Reveal Shirt. 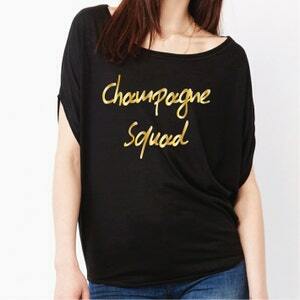 Champagne Squad T-Shirt. Funny Champagne Shirt. Sunday Brunch Shirt. Champagne For Breakfast. Champagne T-Shirt. Party Shirt. Funny Food Shirt. Friends Inspired Shirt. Food Lovers T-Shirt. Funny T-Shirt Men Women. 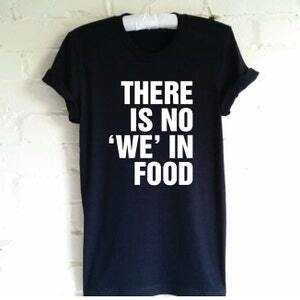 Food Shirt. Food Lovers Gift. TV Sitcom Tee.